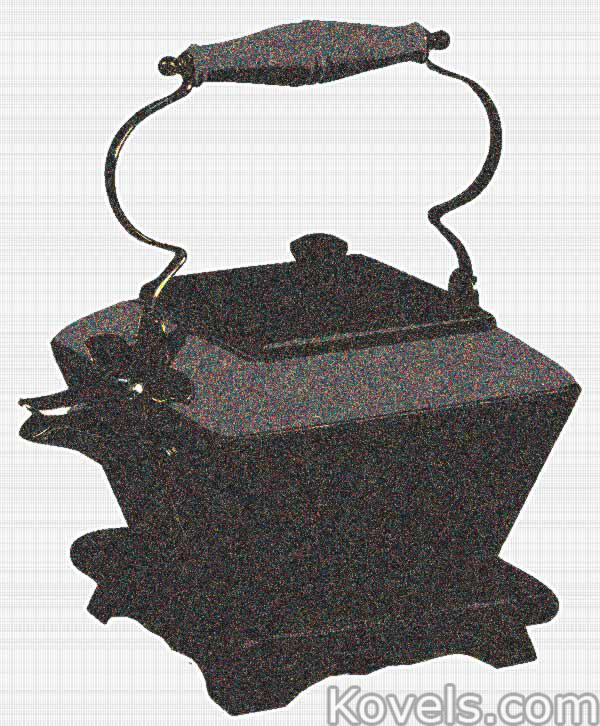 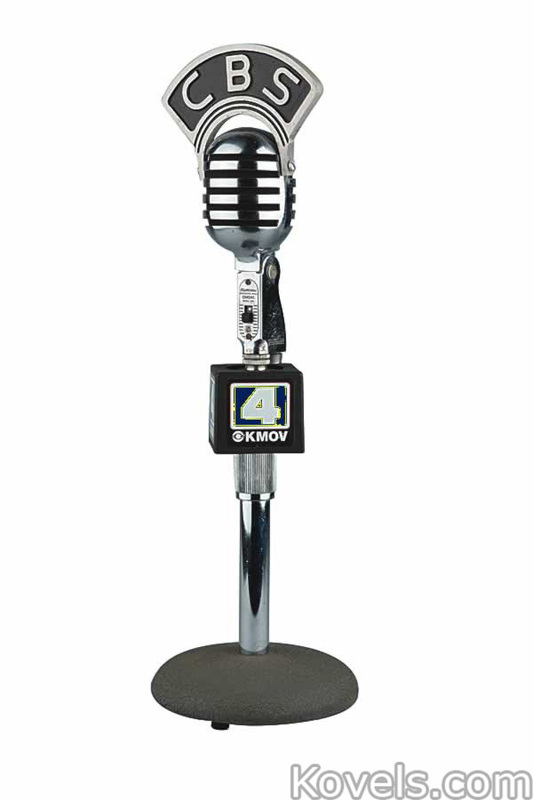 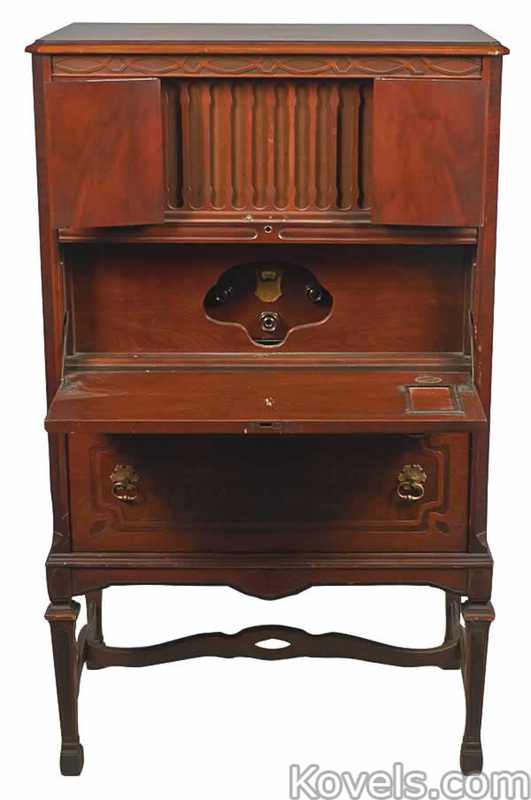 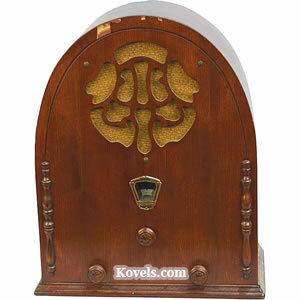 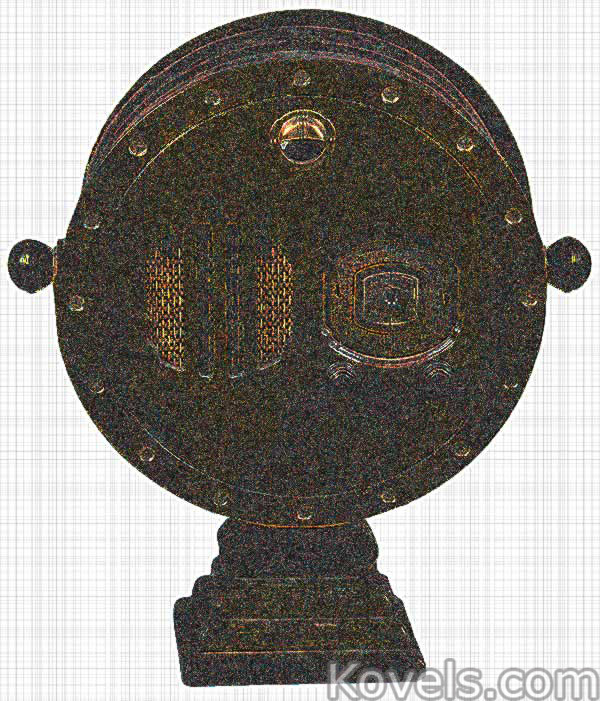 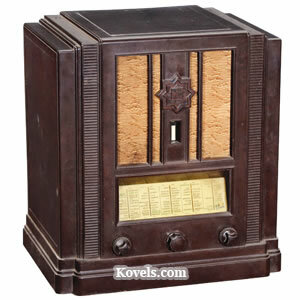 Radio broadcast receiving sets were first sold in New York City in 1910. 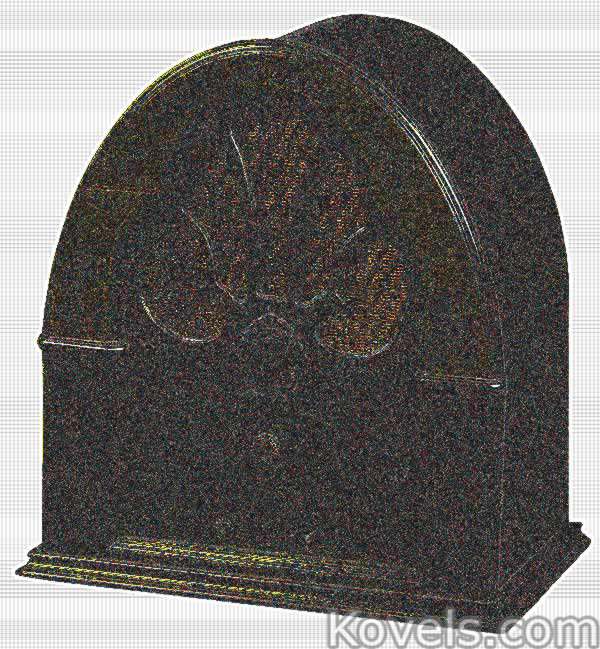 They were used to pick up the experimental broadcasts of the day. 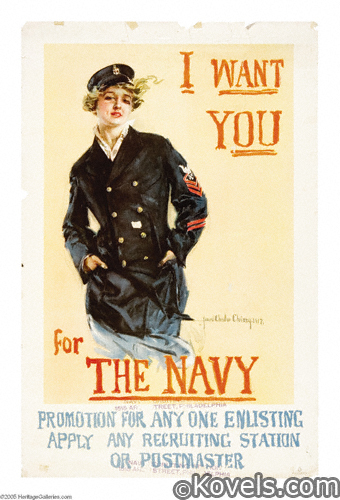 The U.S. Navy controlled production of radios when the United States entered World War I in 1917 to prevent spies from accessing secret information. 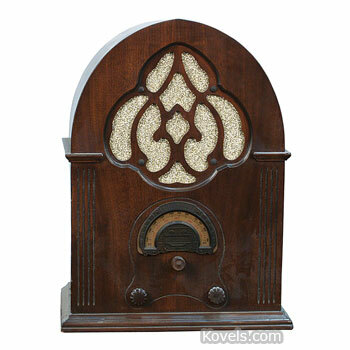 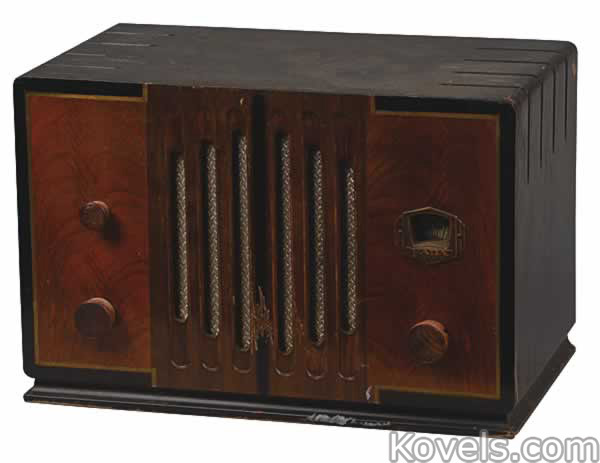 The first commercial radios were made by Westinghouse Company for listeners of the experimental shows on KDKA Pittsburgh in 1920. 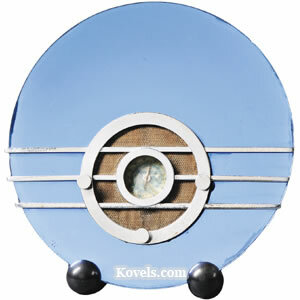 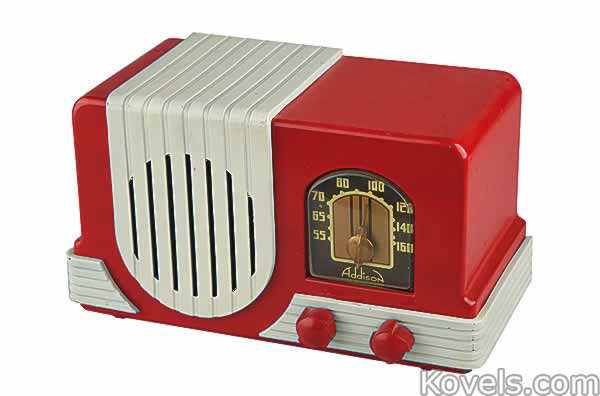 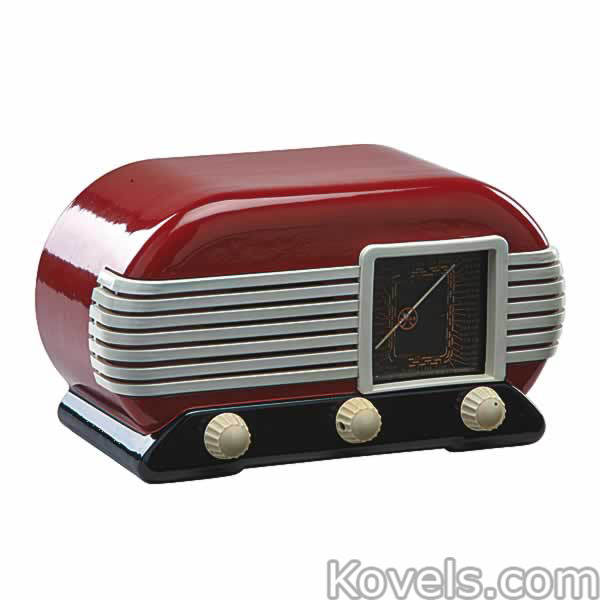 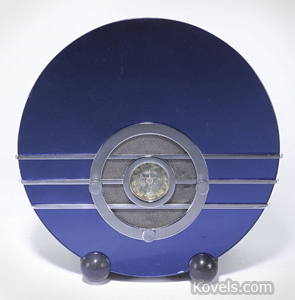 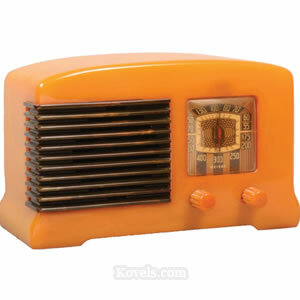 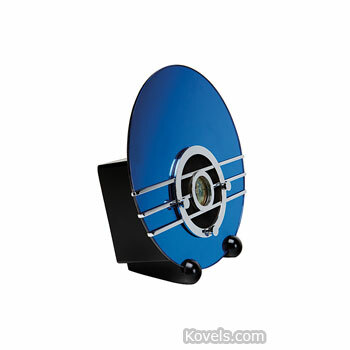 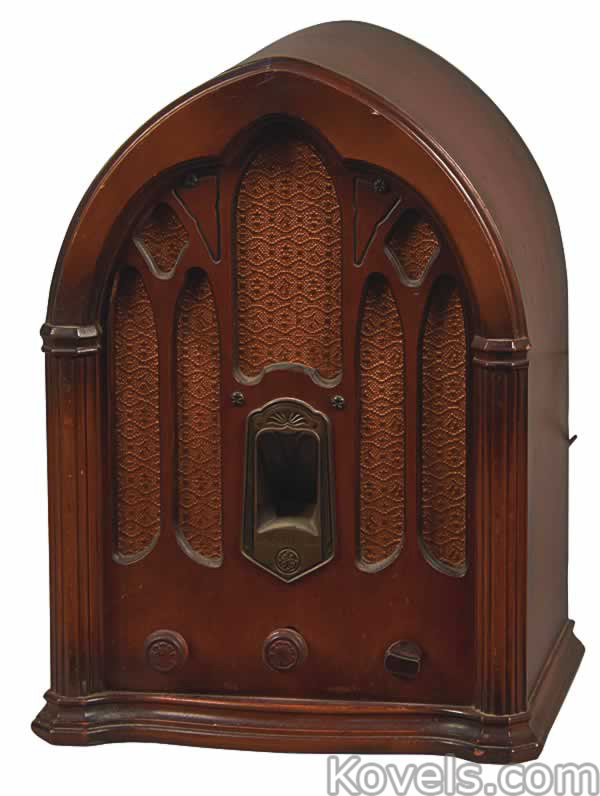 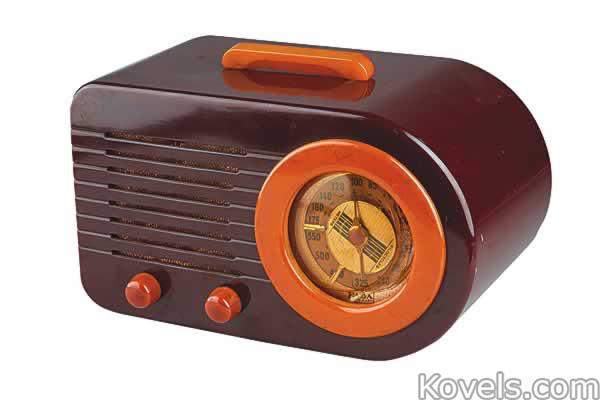 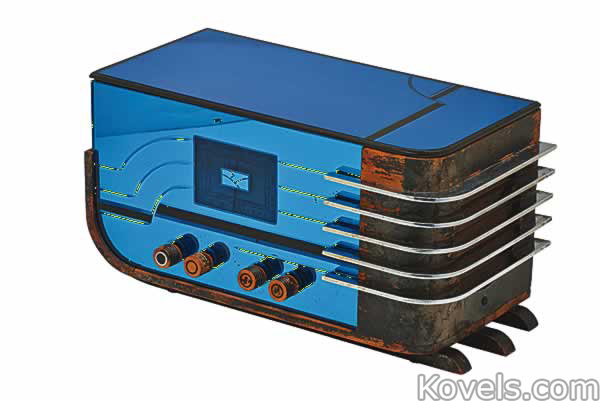 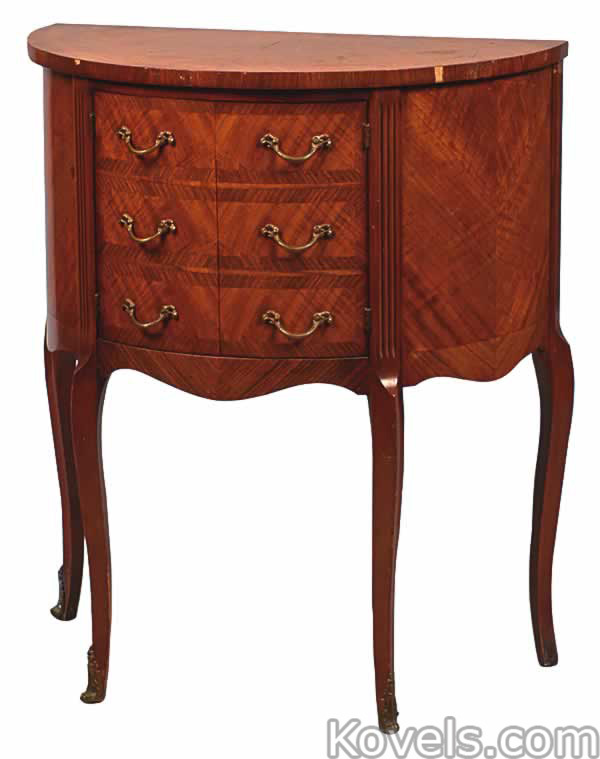 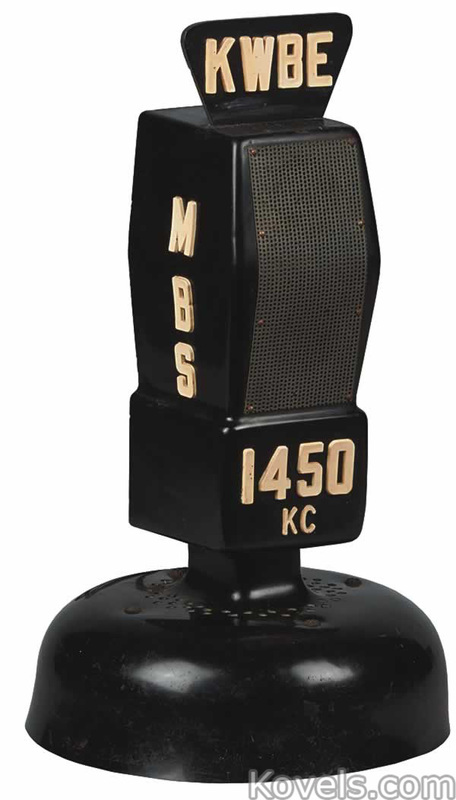 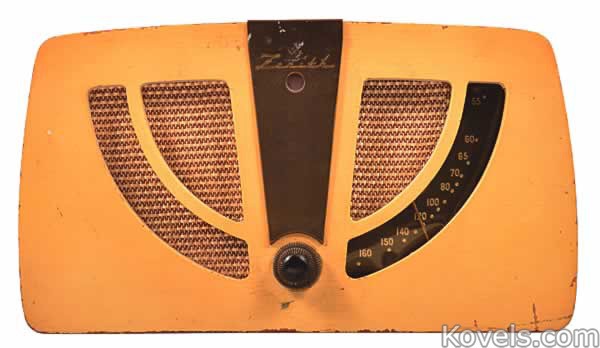 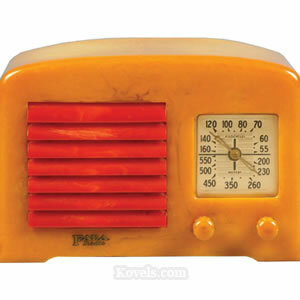 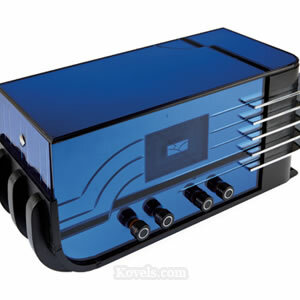 Collectors today are interested in all early radios, especially those made of Bakelite plastic or decorated with blue mirrors. 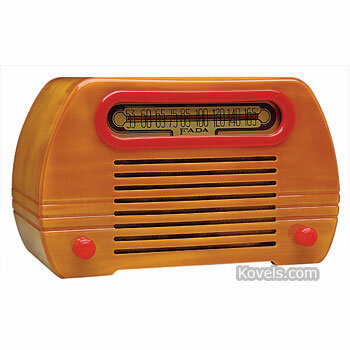 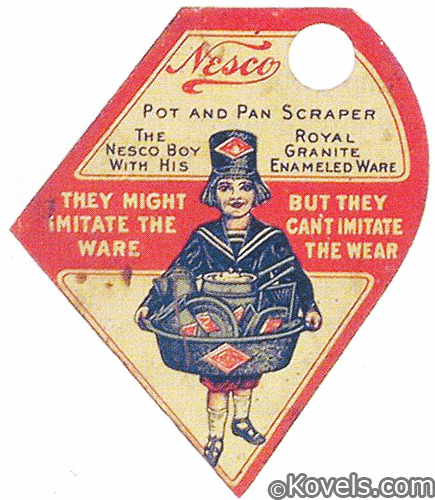 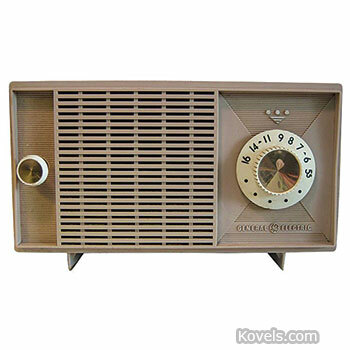 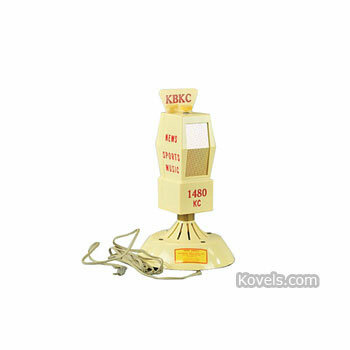 Figural advertising radios and transistor radios are also collected.